The craft cider scene is heating up in Philadelphia, as evidenced by the forthcoming Original 13 Ciderworks Cidery and Tasting Room, slated to open later this summer in the burgeoning Kensington neighborhood. 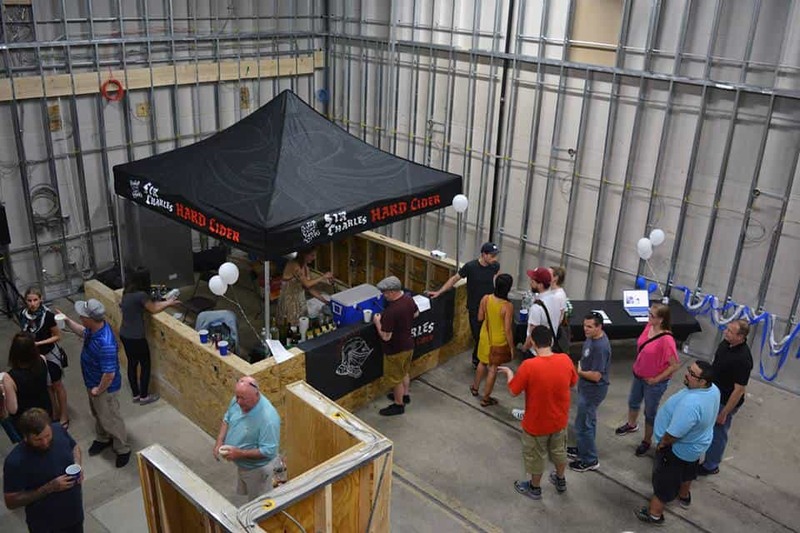 The new spot will open to the public at 1526 North American Street and the cidery’s flagship cider, Sir Charles Hard Cider, will be offered along with plenty of new sips to explore. The cidery will be the first to open in August, followed by the tasting room in the fall. According to Eater Philadelphia, three new ciders are set to be released once operations are underway, including Strawberry Valkyrie, Deep Blueberry Sea and On Wings of Cherry. 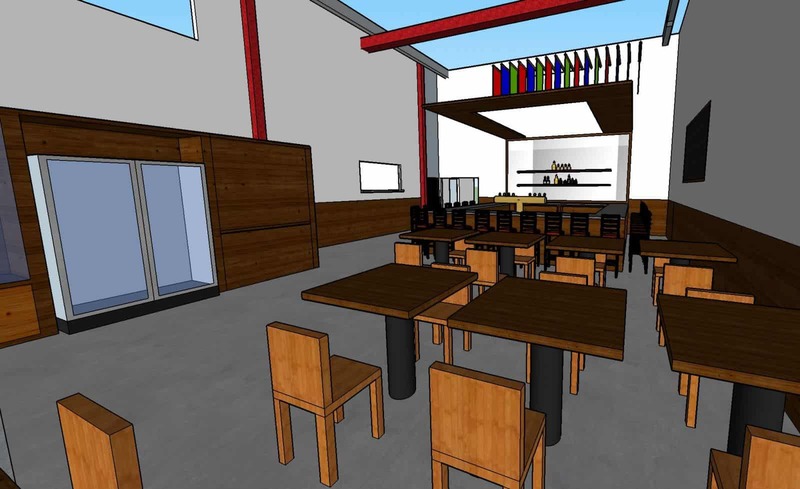 In addition to their core brands, seasonal and heirloom ciders and mead, the tasting room will boast a full kitchen. Want to help Original 13 Ciderworks get its cidery and tasting room up and running as soon as possible? Donate to their Kickstarter campaign and play a part in bringing their cider goals to fruition—your generosity will also score you some unique Original 13 swag, and other goodies, too! Follow Original 13 Ciderworks on Facebook to keep tabs on the taproom’s exact opening date. Cider is made, not brewed.